Are you a student at the University of New South Wales living along Anzac Parade? Or do you live in an apartment or house on Bunnerong Road? Security is important to all of us, no matter our age, our work or if we are renting or own our home. It is important that you utilise a locksmith with the knowledge and skill to fix and install locks and security systems for your safety. 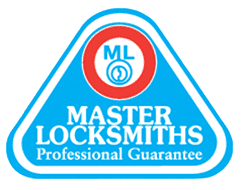 Call your local Kingsford locksmith – Fusion Locksmiths, for licensed, insured and police checked locksmiths. 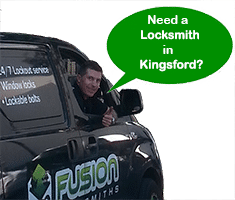 With over 9 years experience in the Kingsford area, Fusion Locksmiths know security. We can change locks from previous tenants, fix jammed locks and even install new Master key systems. Whatever you need we can help. Don’t forget our ‘get to you in a flash’ emergency lockout service. Is It Time To Upgrade Your Home Security? The suburbs of Randwick are all experiencing growth with the new light rail being built and Kingsford is no different. Home security is important. As Kingsford grows and thieves get smarter, it may be time to upgrade your home security. As the area’s local locksmith, we have been called to many emergency services and seen many break-ins in the same types of houses or apartments you live in. When you come home after a long day at work, or having fun with friends, your home is the place you should feel safe and secure. Our fully equipped trucks and partnerships with all the major lock brands means you get the best security technology to match your home and lifestyle. Lots of locksmiths say they provide emergency service, however they never pick up the phone or come out when they say they will. But they are not Fusion Locksmiths! We offer 24 hour 7 days a week emergency lock out service for those times when you wish you hadn’t lost your keys or slammed that front door shut. 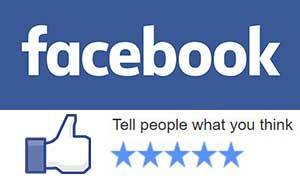 As your local locksmith, we are just down the road. Call us now and we will tell you how long we will be, often only 20mins away.